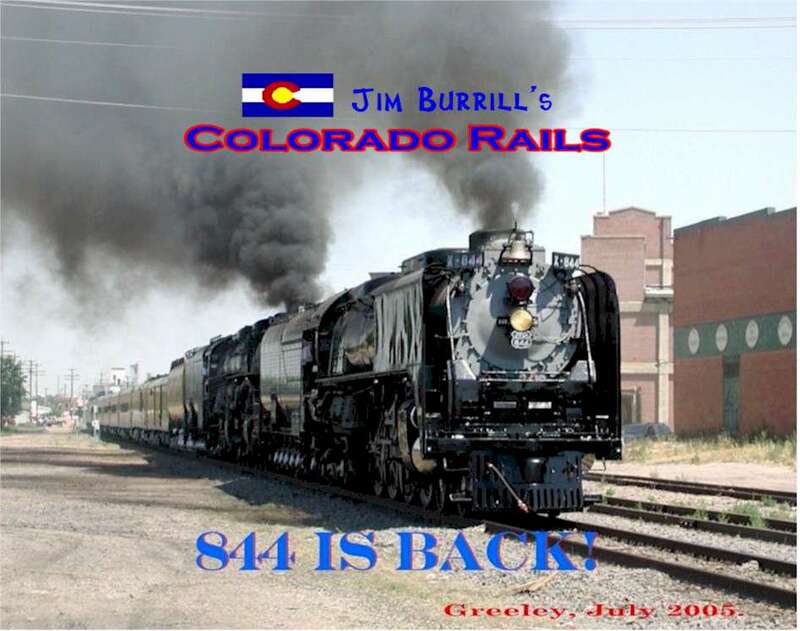 Colorado Rails, the online photo album of railroading in Colorado and the West. Welcome to Colorado Rails. The Burrill Family invites you to stop and browse around. I'm taking a vacation from railroading but I have Union Pacific roots. Enjoy and thanks for stopping by! NEW! The Denver and Rio Grande Western, Colorado's Railroad. Coming Soon! My adventures on BNSF Railway!. Art's historic photos Vol II Amtrak's California Zephyr Cumbres and Toltec Vol II Tennessee Pass photos. My family's involvement in Union Pacific. Links to other railroad sites . Good day to you and thanks for dropping in.